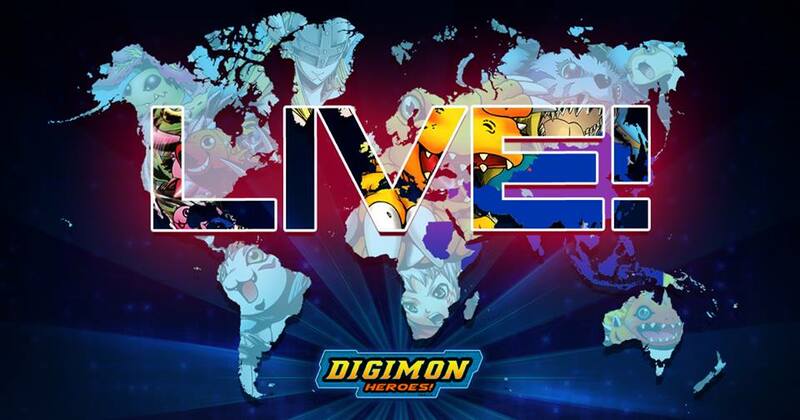 Seven months after its soft launch on iOS in select countries, Digimon Heroes! has finally gone live on the App Store worldwide. Published by Bandai Namco, Digimon Heroes is a match-three card battler that serves as a sort of sequel to the Digimon Jintrix digital card game. As the game’s story goes, Fire Island has for so long been playing host to clashes among different and differing Digimon armies. As a result, the island has been in a state of disorder and disintegration. It’s for that reason that you — yes, you with the iOS device — are called to enter the Digital World and take action against all the chaos and the destruction. And to start with, you get a powerful pack of Digimon cards. Guided by Angewomon, you have to set out on your quest toward becoming a Digimon Hero by harnessing the energy of your Digimon cards. Basically, you need to match at least three command cards to form combos and chains and activate attacks against your enemies. There are more than a thousand different Digimon characters with which to build your dream Digimon team, ranging from common creatures to legendary monsters. “Enhance the Digimon who have joined your party by digifusing them, digivolve them into even stronger forms, and finally break through their limits to unleash their full potential,” Bandai Namco advises. 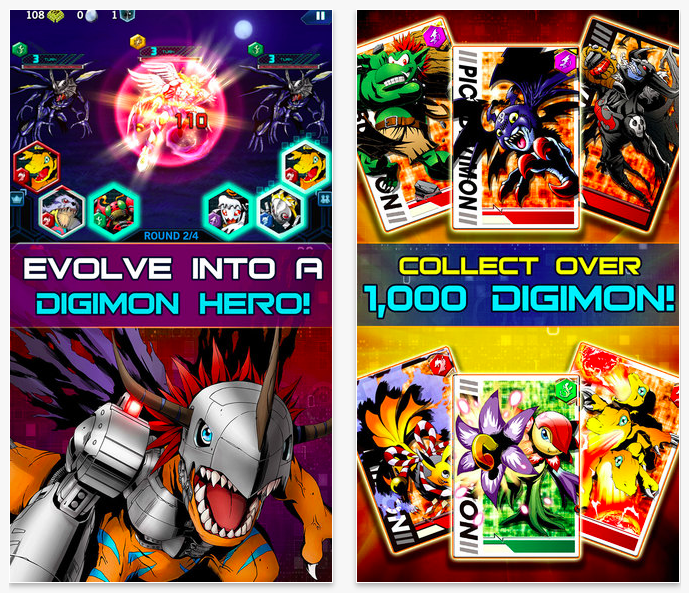 Compatible with iPhone, iPod touch, and iPad running iOS 7.0 or later, Digimon Heroes! 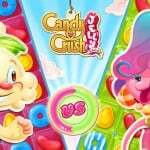 is available now on the App Store worldwide as a free-to-play game. Note that the game requires an Internet connection to play. If you’re a fan of the Digimon franchise, or if you’re just looking for an alternative game to play in the absence of an action-packed Pokémon game, be sure to check out Digimon Heroes. 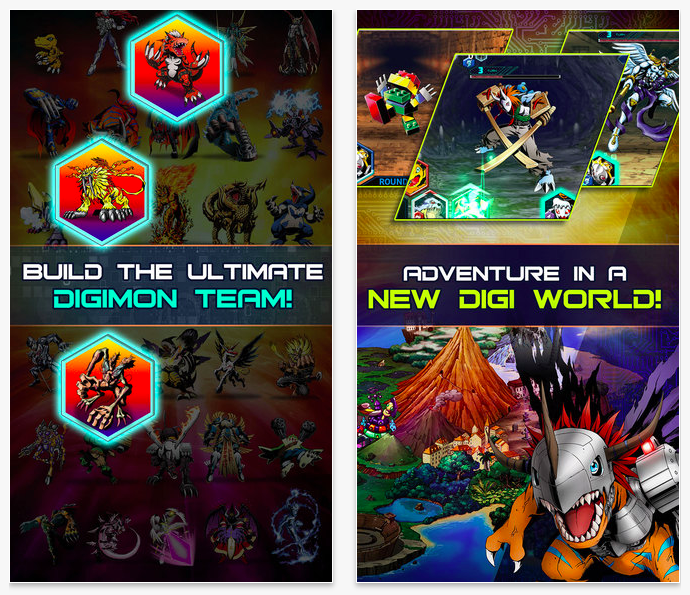 If you want more Digimon action on your iOS device, also check out Digimon Fusion Fighters. Launched a couple of years ago, that game has you tapping and tapping to make your Digimon attack the enemies from the evil Bagra Army. The game lets you load a Digimon to the Digifusion Loader using the Digialphabet code or the cards found in official Digimon toys. 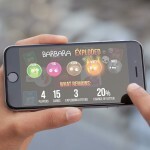 For more new and noteworthy iOS games, see also: The line is the limit in Stick Robo Hero, a new robot roller, Your stick figure army returns to fight in Cartoon Wars 3, and Leap and bound over terrain and critters in Hoppy Naut.